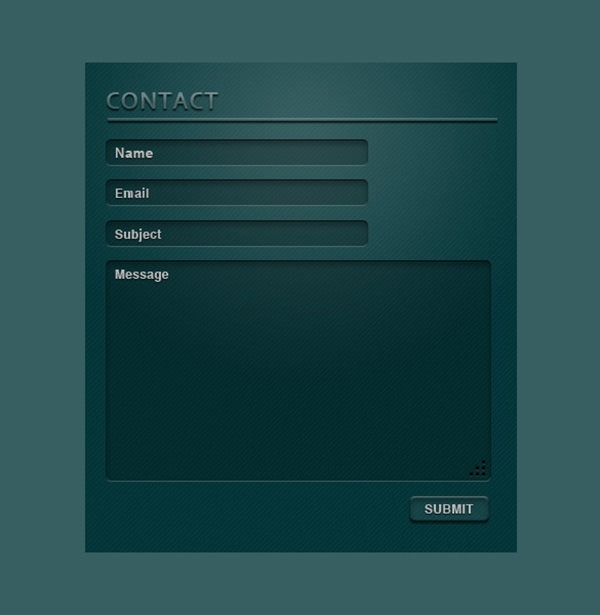 Although contact forms are mainly used for formal, record keeping purposes, they are free to have a touch of the creative spirit. 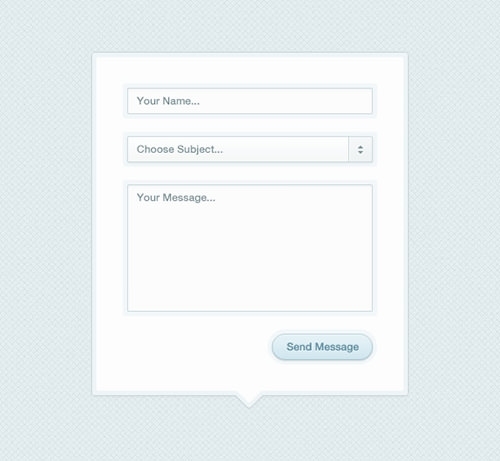 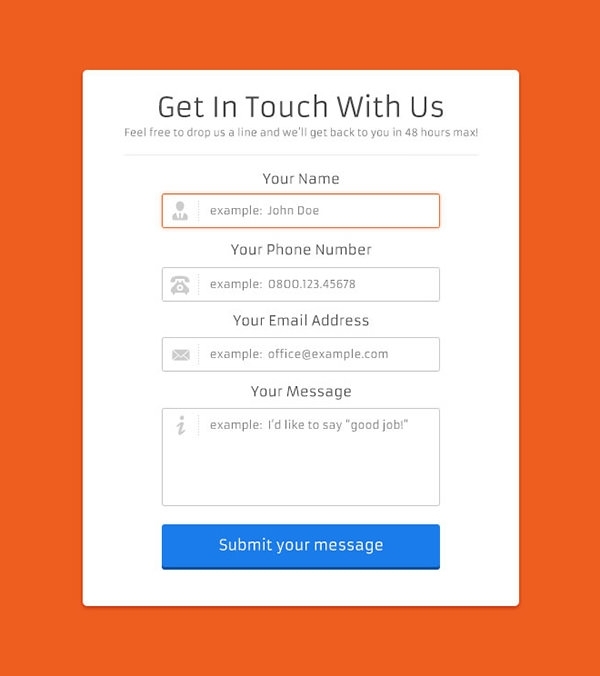 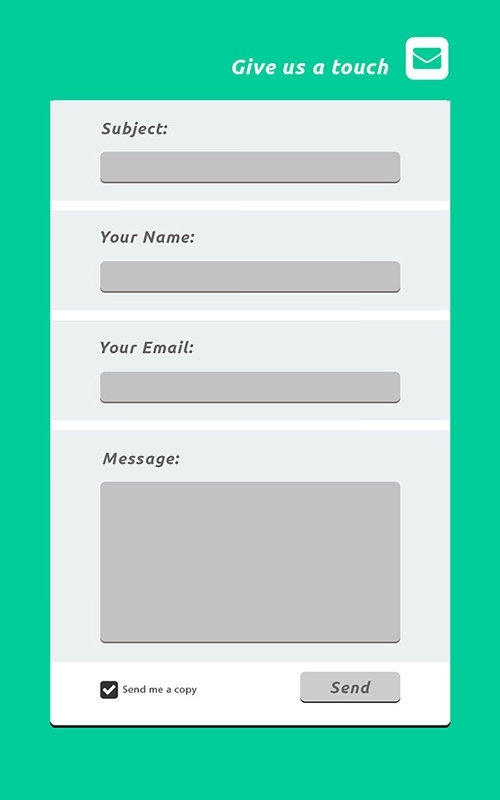 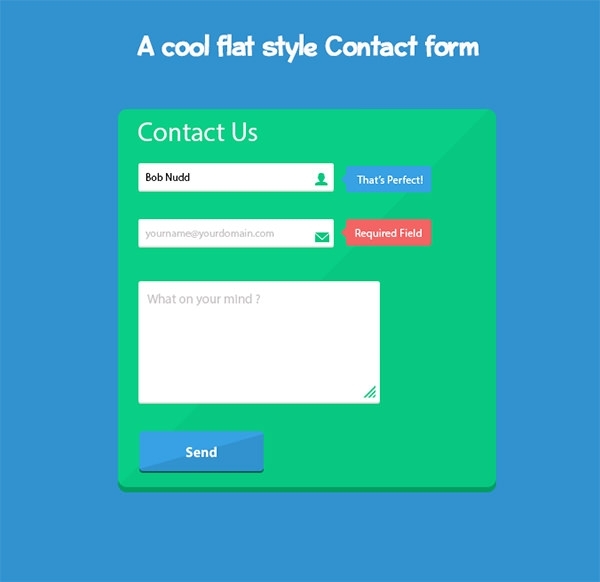 Many of the good contact forms use design elements to stand out in the crowd. 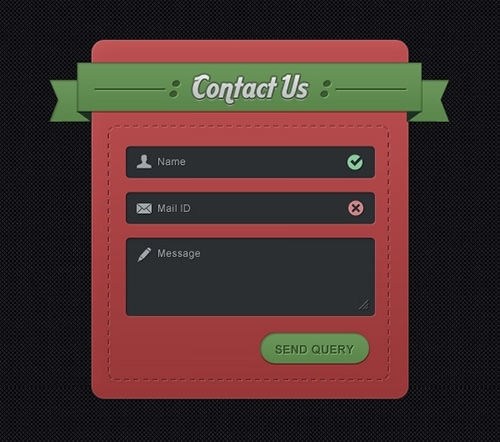 These unique and interesting contact forms derive their design inspiration from popular TV shows, movies, comic strips, latest memes, video games, or picture albums. 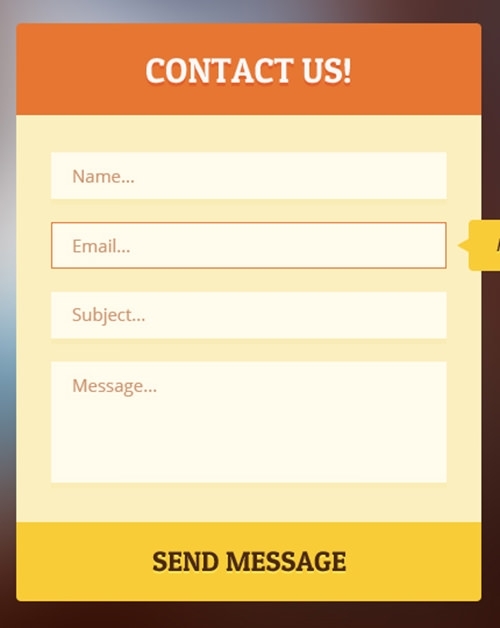 Understandably they are incredibly diverse in themes and designs, the only thing common about them is that their customizable PSD vector layers allow them to be well suited as conversation form or contact page. 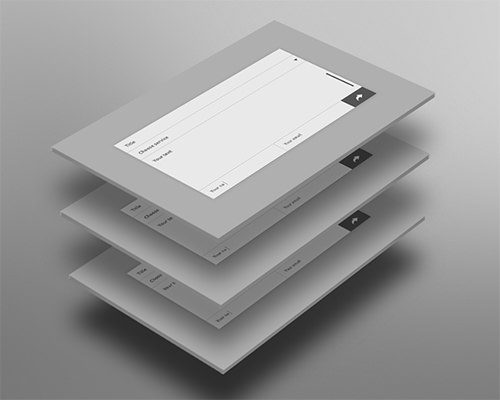 These brilliant new forms eliminate the need to manually render them from scratch. 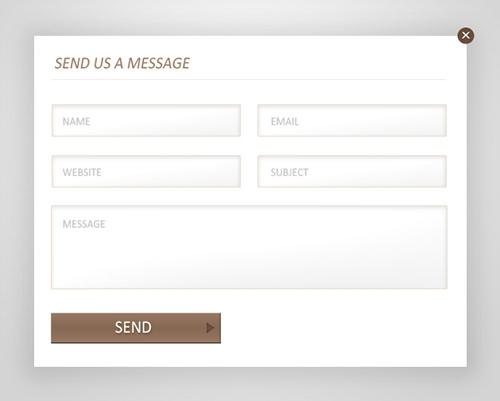 These creative contact page samples match the taste and style of your website without much editing. 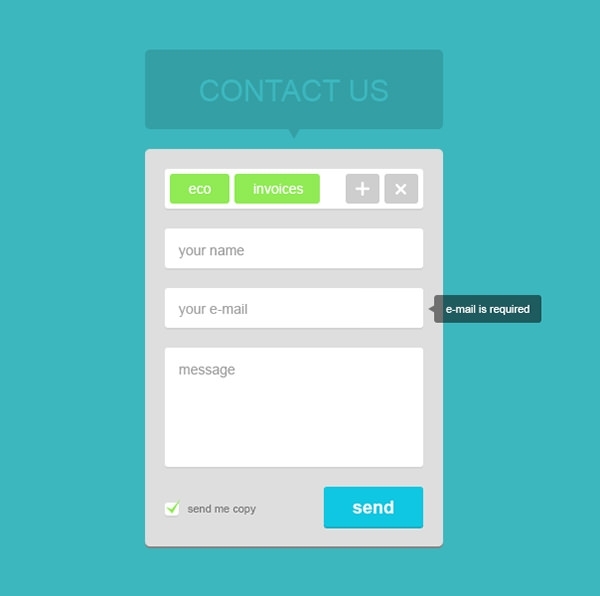 Plus you can integrate them seamlessly with your website. 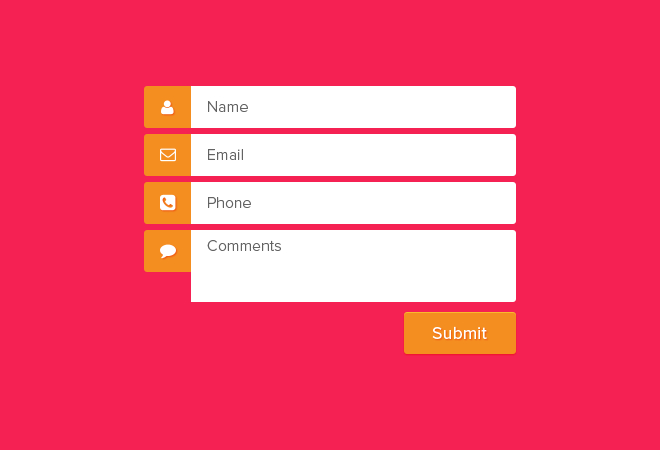 They save a lot of time and effort which would otherwise be dedicated to build contact forms suiting the style and layout of your webpage. 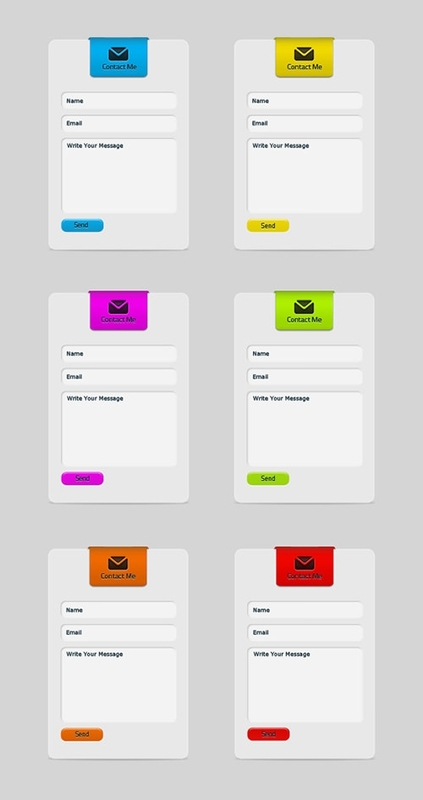 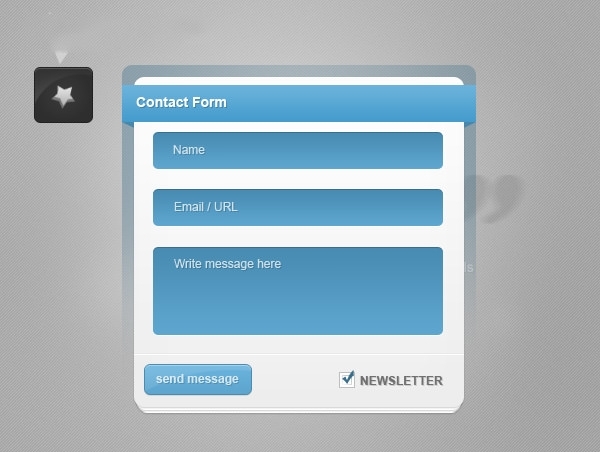 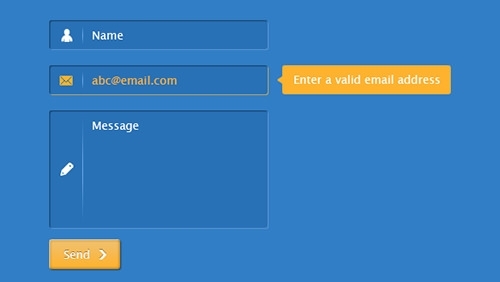 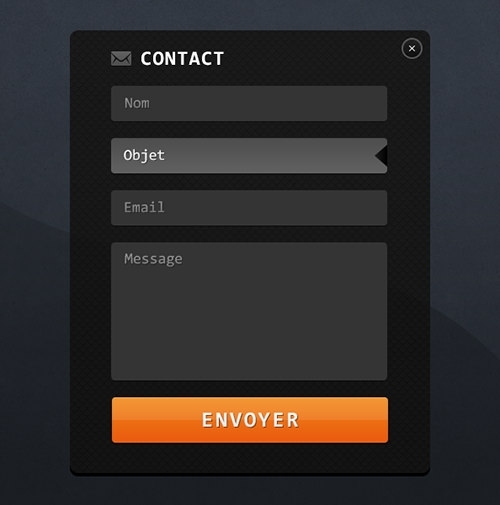 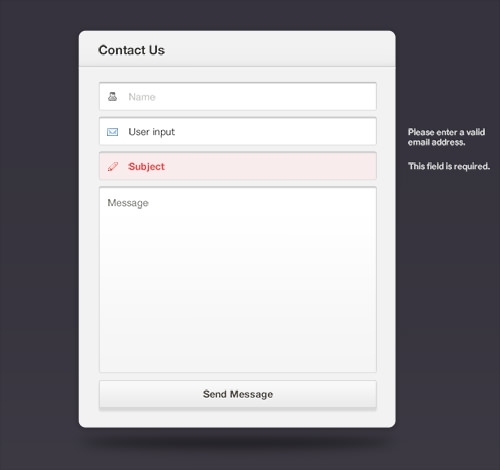 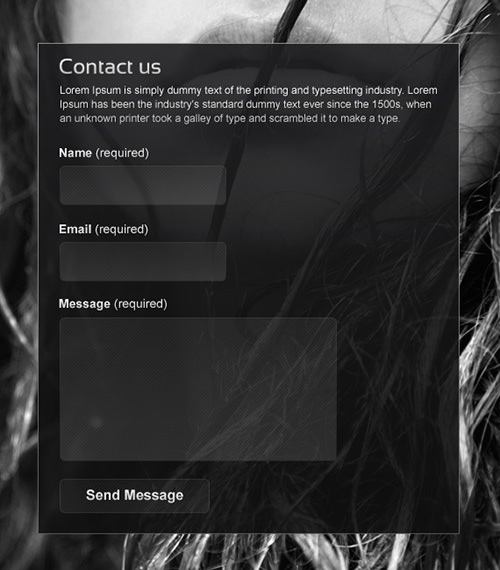 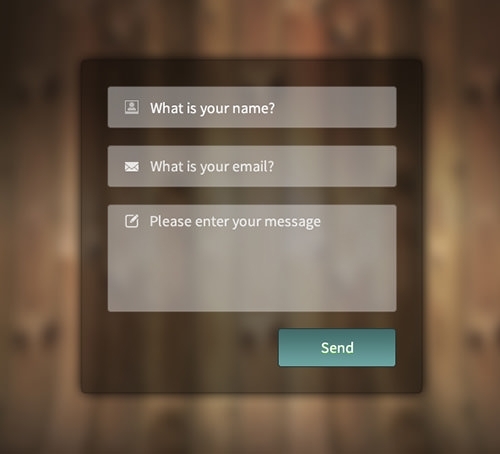 These premium contact forms also come embedded with social icons and connectivity options which include Twitter, Dribble, Flickr, Facebook etc. 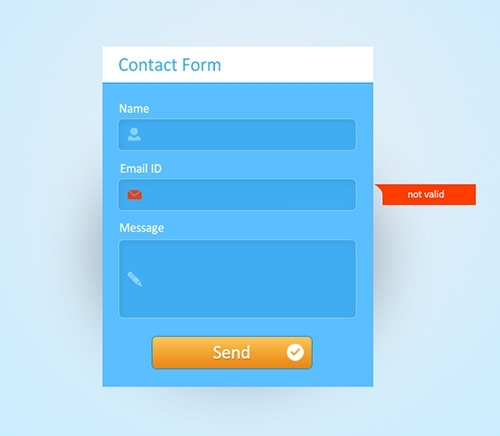 You can keep a well managed and updated database of members and users by employing one of these cool and creative contact forms. 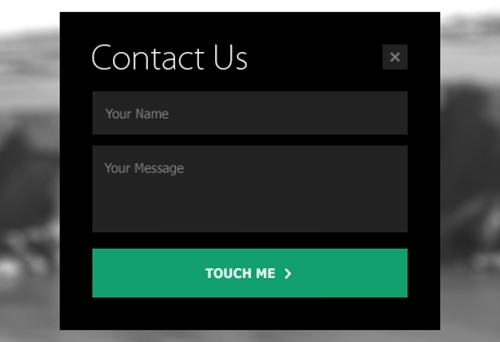 And believe it or not, we have not yet reached to the best part of these templates. 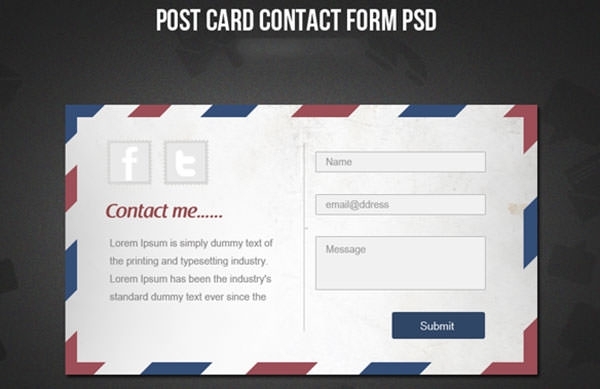 You can download these templates for free as PSD files free download. 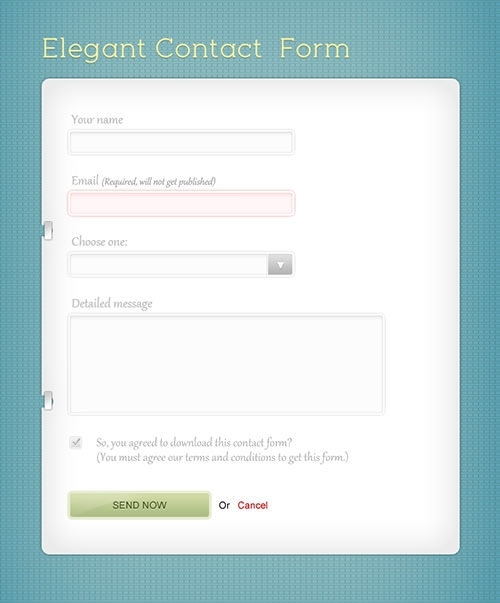 There is no hidden cost in subsequent editing or commercial usage of these forms. 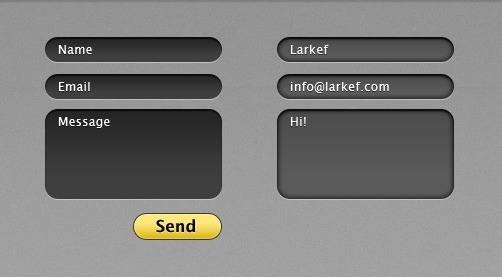 Our library has the latest and best contact forms for your use from various sources and authors. 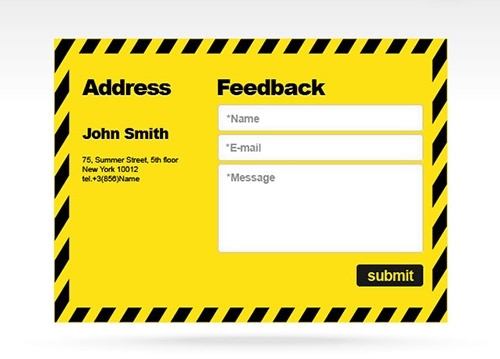 They will definitely complement your website.